One of the oldest cyclo-cross race weekends in the Midwest, the 2018 Cincinnati UCI Cyclocross Weekend encompasses three days of events: a pre-ride and social gatherings on Friday and C1 and C2 Races! This booklet provides the event technical guidelines, information, and regulations for promoters, officials, team personnel, and athletes. 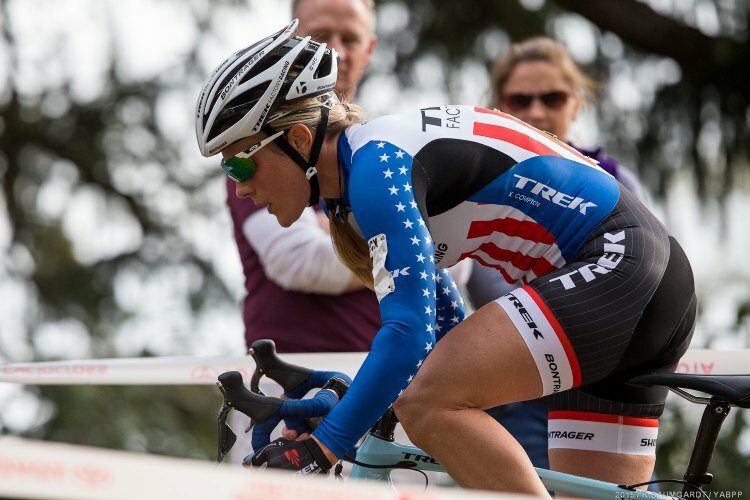 C1 Points are on the line - Watch N. America's Top Cyclocross Pros battle it out on a course designed so you can see most of the action. 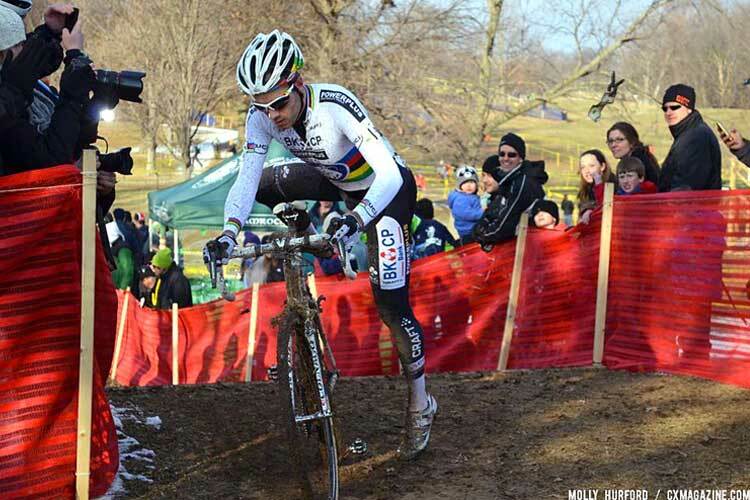 World Cyclocross Champion Neils Albert Racing Kings CX. Kings CX is definitely on the map as one of the best CX races in the USA. We love to race, but we also love to have fun. Come to race, stay for the fun. Team Row will be conveniently located next to the course. Talk tech, tactics, and grab some beverages. 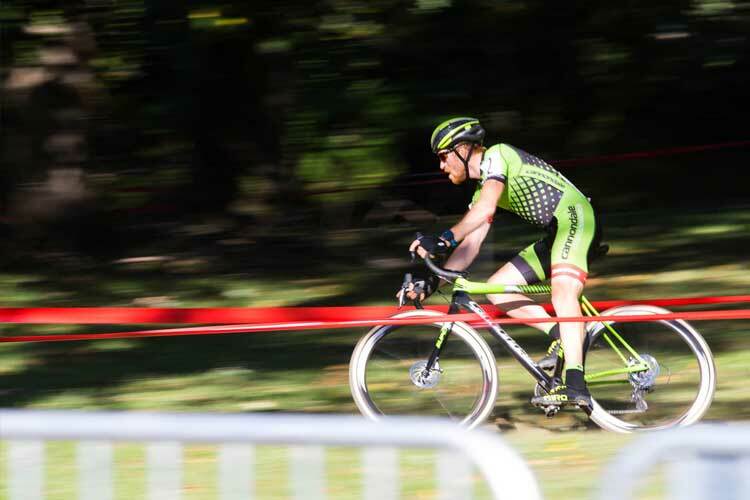 October 27 and 28, 2018 - Check out the schedule, get directions, get registered, etc... Everything you wanted to know about Cincinnati CX races.